Our teaching exposes you to philosophical texts, arguments and theories and to good philosophical practice. But it is through your study that you’ll begin to participate in the practice of philosophy. A central aspect of this is your reading philosophical texts. The aim in doing this is to understand the structure of arguments, grasp how and why they work (or don’t work), practice interrogating them and making your own judgement about their merit relative to other texts and arguments that you have studied. This is a complex business, and your skills here will develop gradually over time. 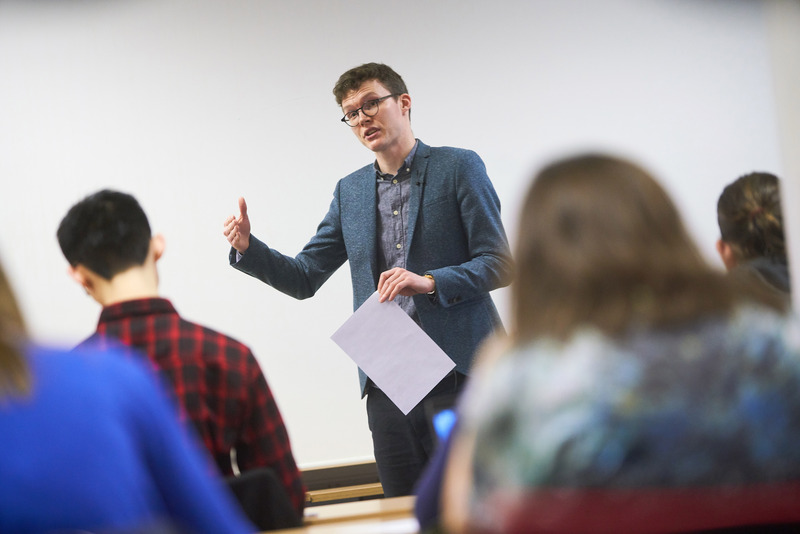 At Warwick, you will be part of a supportive and enthusiastic community of philosophy students who often discuss philosophical ideas outside of class and offer study support to fellow students. 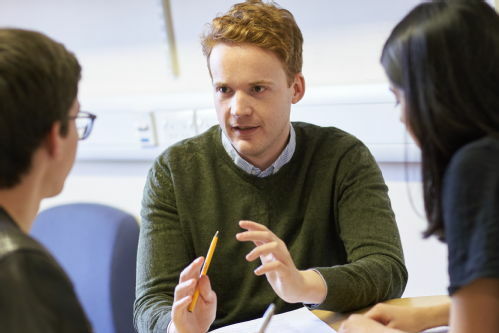 You will also get academic support from your lecturers and seminar leaders, who are experts in their field and therefore the very best to introduce you to their area of philosophy. Through a variety of teaching methods, you will encounter a wide range of areas and traditions of philosophy. 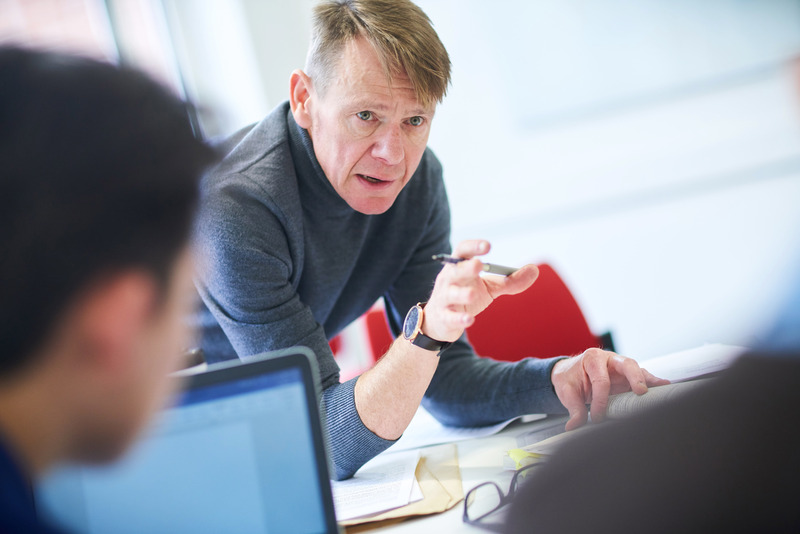 Text-based modules will introduce you to the key texts from the history of philosophy, and thematically organised modules will focus on contemporary treatments of philosophical problems. Importantly, you will also begin to ‘do Philosophy’. You’ll be exposed to good craftsmanship and get regular practice in reading, interpreting, debating about and arguing with texts, philosophers and theories. Lectures provide information, analysis and argument about particular philosophical positions. There will be time for questions and some discussion within the general format. Seminars are an opportunity to cement and further your learning through interactive group discussion, debates, and exchange of ideas and learning in a small group. Your module tutor will set the format and guide the discussion, making sure everyone gets a say and prompting debate. You may take it in turns to begin the discussion with a presentation, be set some questions to consider beforehand or approach a specific task as a group. Lecturers and seminar teachers are available outside of class to give advice on essay writing, and on other matters related to their module. They will also give you feedback on your essays to help you improve your writing and your philosophical engagement with topics. Lecturs and seminars take place for 25 weeks over the whole academic year, with the last 5 weeks dedicated to final examinations. 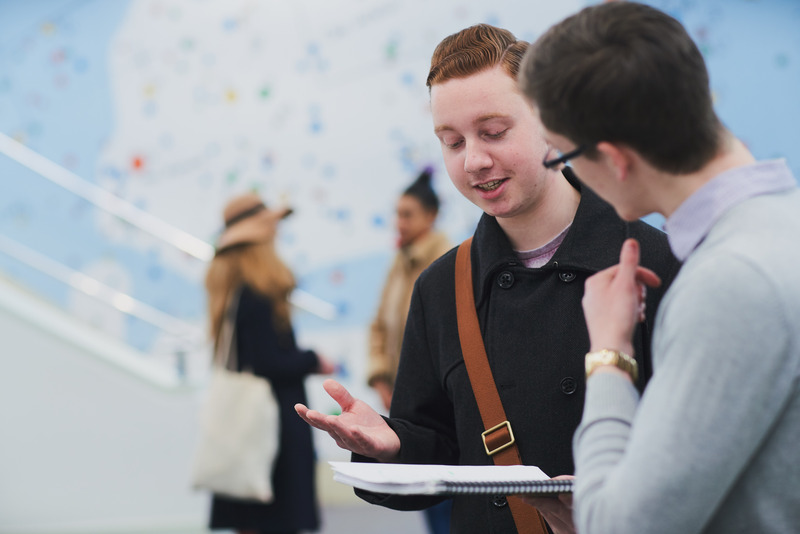 Modules are assessed mainly through a mix of exams and essays, and you’ll get extensive feedback to help you progress. Some modules involve other modes of assessment, including group work or oral presentations. Throughout, feedback on these assessments will provide you with invaluable advice to ensure that you are accustoming yourself to what is required to succeed on your degree, whilst providing you with ideas about how to further develop your skills. Exams and assessed essays will contribute to overall grades. You will have a personal tutor who will be a first point of contact for you, offering you guidance and support for your general academic questions and any academic or personal difficulties you might have. 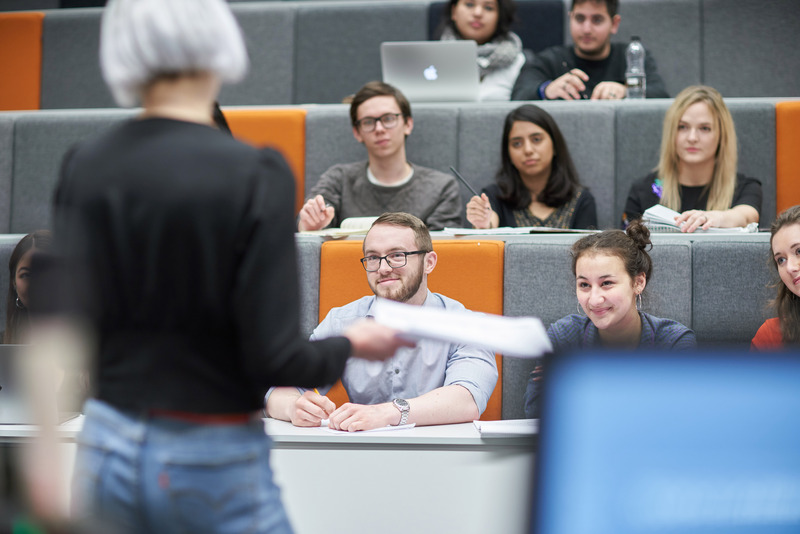 They support your academic development throughout your course, and you will meet regularly, discussing aspects such as how you are progressing and what you might choose as your optional modules. This means they have a complete picture of your strengths, experiences and skills, and will provide references for you during and beyond your time as a student. Your module tutors are in charge of your module content, set seminar topic areas, and deliver the main lectures of your module. They can provide specific advice about the subject matter of individual modules along with advice in terms of specific essays and assignments. 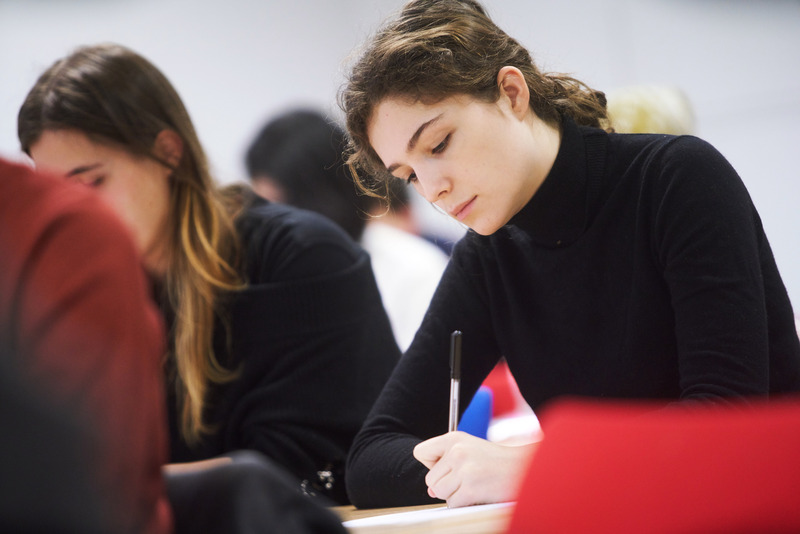 The DSEP can offer advice on study skills, including how to do well (or even better) in essay writing or exams, which modules might suit you best, or guidance on internships, careers, and postgraduate study. 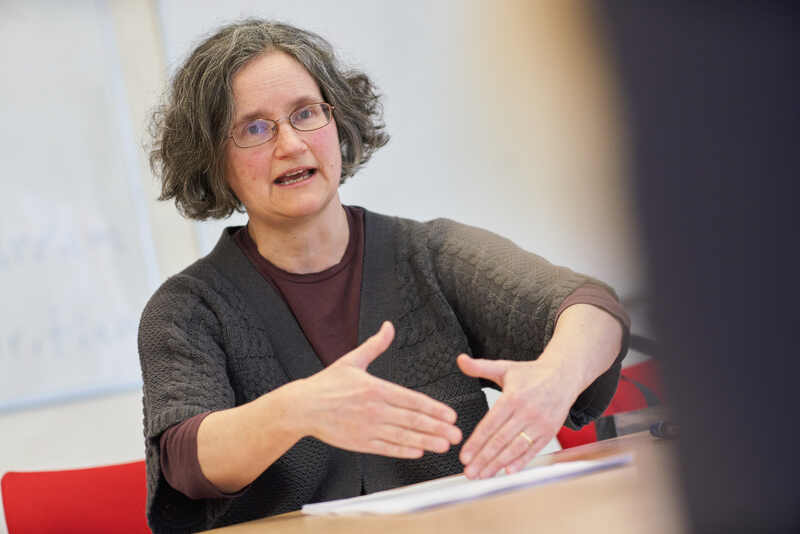 Your Academic Support Librarian will help you to develop information and research skills during your course and they can offer you training in literature searching, finding and using information, referencing and avoiding plagiarism, and reference management tools. They can help you develop skills to find what you’re looking for quickly, and they can give you techniques for delving into the vast array of resources available to you. Study skills will be built into your core modules in the first year. In those modules, you will develop your academic reading, essay writing, exam technique, critical thinking and presentation skills. We also offer specific sessions for second and third years, directed as honours level assessed work. 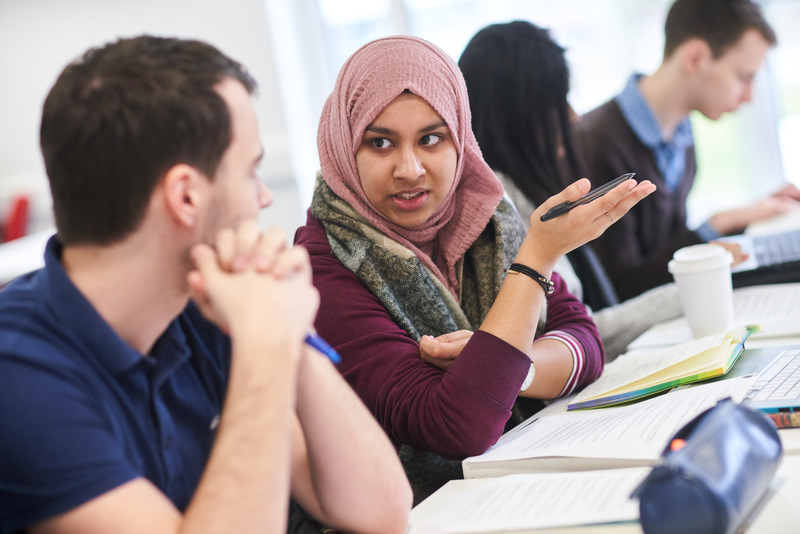 Warwick also offers the Undergraduate Skills Programme and Academic Writing Programme to help you further develop academic and career-related skills. When you arrive, you will receive a mentor who is an existing student on the same course who can tell you about their experiences of life and studies at Warwick. These student volunteers can also help guide and support you, give advice and answer questions you may have. New students very much appreciate knowing that there is another student who is willing to share their experiences with them in this way. Warwick Philosophy Society organises informal academic support, as well as discussions, talks, and socials. You can expect a friendly welcome from the PhilSoc members, whether you’re a regular or just fancy popping along to specific events.